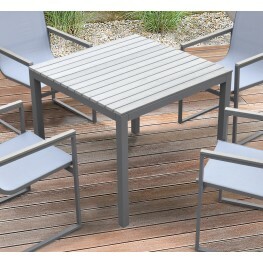 The Armen Living Bistro outdoor patio dining table is a beautiful piece, certain to enhance the atmo.. 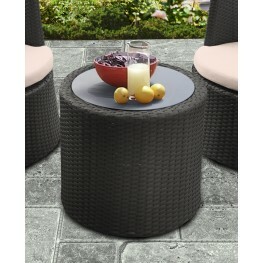 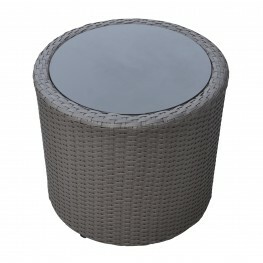 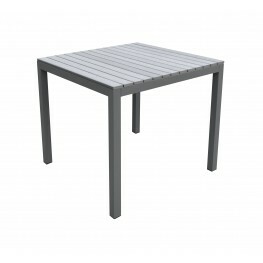 The Armen Living Kailani outdoor wicker patio table resonates a practical style that is ideal for an.. 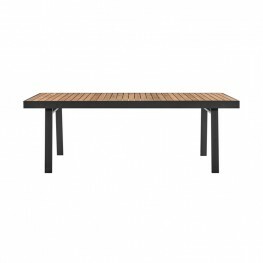 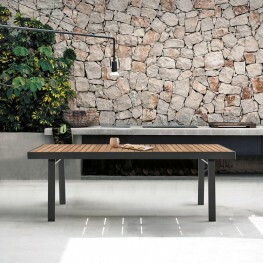 The Armen Living Nofi contemporary patio dining table is a wonderful choice for any modern outdoor a..